It's a hard life for Queen guitarist Brian May, who has seen the costs of his successful claim against the owners of his neighbouring property for nuisance, arising from a basement conversion, slashed by 80%. Whilst developers may have caused the hammer to fall more loudly than was strictly necessary, Brian's lawyers have now been put under pressure by Costs Judge Master Rowley. The moral of the story is that of all Lord Justice Jackson's reforms, the one vision which all practitioners should bear firmly in mind is that of proportionality, whether the costs were incurred reasonably or otherwise. So far as the prospects of making a living out of civil litigation are concerned, another one bites the dust. 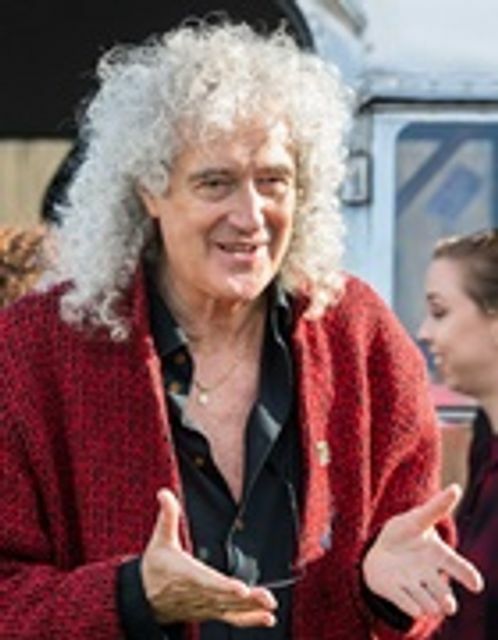 A costs claim brought by rock musician Brian May against developer Wavell Group Limited is limited to 20% of the amount sought, a court has decided in the latest application of the principle of proportionality in civil costs.Costs judge Master Rowley determined that costs allowed in the case should be reduced to £35,000 plus VAT. May had sought £208,236.54 including VAT.